1. Sift the glutinous rice flour into a large mixing bowl. 2. Pour the water, add in sugar and boil steadily until dissolved. 3. 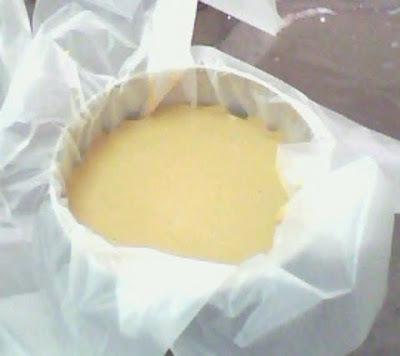 Steam the mixture into a greased cake tin. 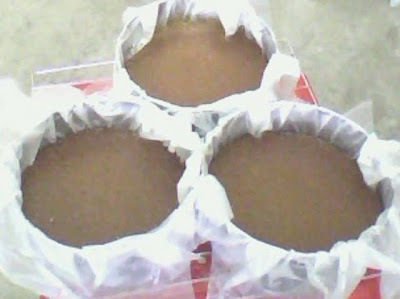 Steam the pudding for 1 hour.